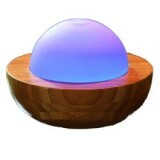 Essentials in a Box Bamboo & Glass Diffuser SAFE TO USE! 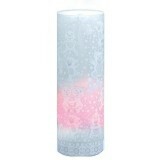 When the water ..
Essentials in a Box Candle Diffuser - Floral SAFE TO USE! 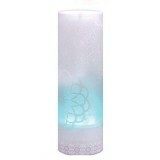 When the w..
Essentials in a Box Candle Diffuser - Teddy Bears SAFE TO USE! 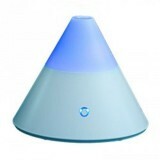 When ..
Essentials in a Box Mini Aroma Diffuser SAFE TO USE! When the water ..
Essentials in a Box Glass Dome Aroma Therapy Diffuser SAFE TO USE..
doTERRA Petal Diffuser For DEMO, copy & paste in your browser..